Located between the Georgian Bloomsbury Square, the British Museum and the busy Southampton Row, Victoria House is classical in style (though steel-framed) and contains some impressive interiors, particularly its entrance lobbies and staircases. 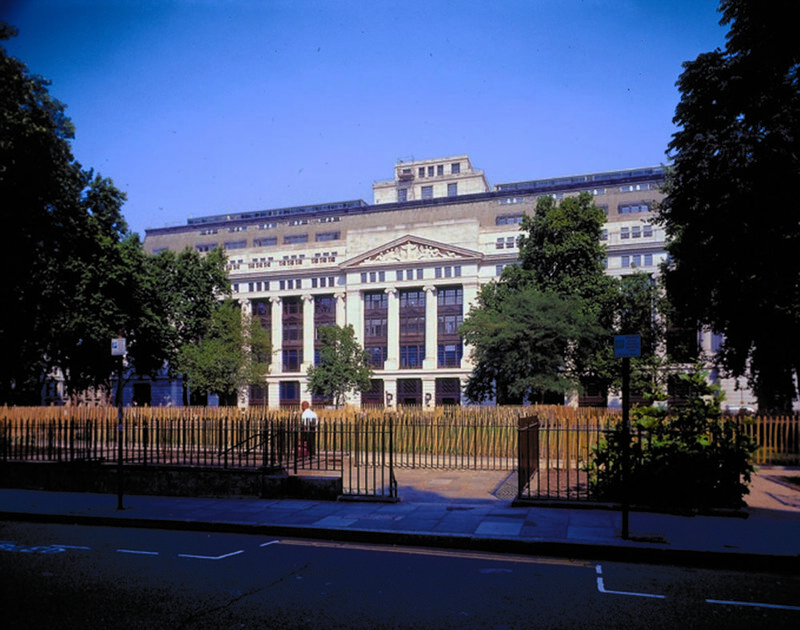 The building was considered as the headquarters for the new Greater London Authority. 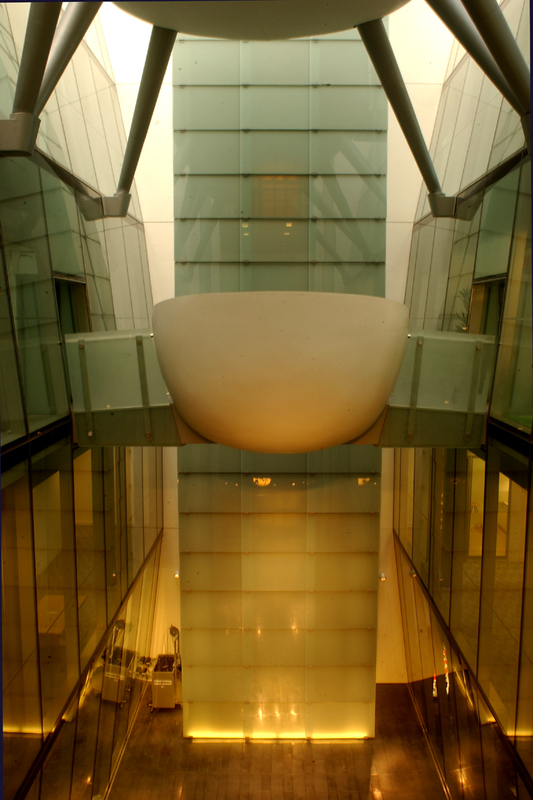 The architects’ brief was to create a large space for the client, Garbe UK as well as leasable offices and ancillary areas to modern standards. The scheme balances preservation and innovation. Working with the local planning authority (LB Camden) and English Heritage, the architects identified interiors of historic interest, which have been retained and restored. 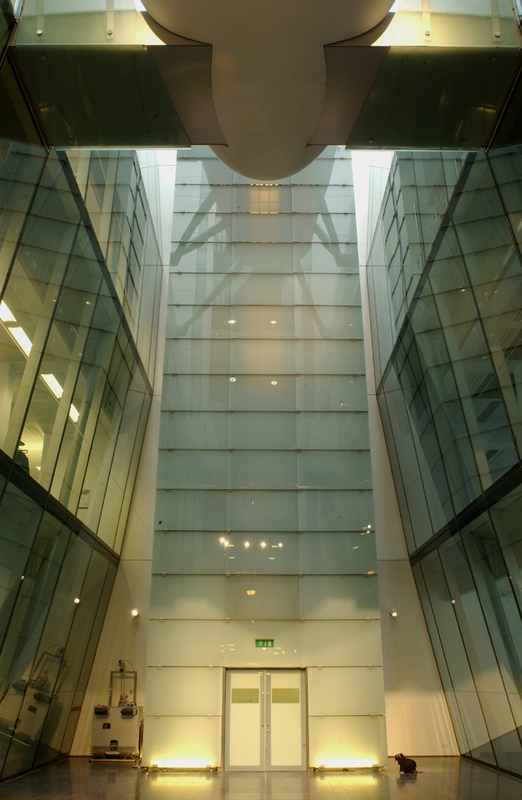 The building has been substantially remodelled with two floors of offices added and former circulating areas, such as the central tower, altered to provide additional office space. The internal light-wells have been remodelled as environmentally controlled atria with ‘pod’ meeting rooms suspended in the space. Daylight has been maximized with the removal of existing glazed-brick walls and replacement with glass curtain-walling. Cantilevering the floor beyond the existing line has meant an increase in area for the main office levels. Obsolete lifts have been removed and new ones provided at the centre of the building, improving vertical circulation and creating a more flexible floor plate. At ground level, a new retail area and shop frontage is added on the Southampton Row elevation, and an internal loading bay accessed from a modified entrance in the Bloomsbury Square facade. A health club is accommodated in the basement and the ballroom, with its striking listed art deco interior, now a restaurant. The external appearance of the building has changed very little, though the open arcade on Southampton Row has been reinstated with the removal of shop units built in during the 1950s.